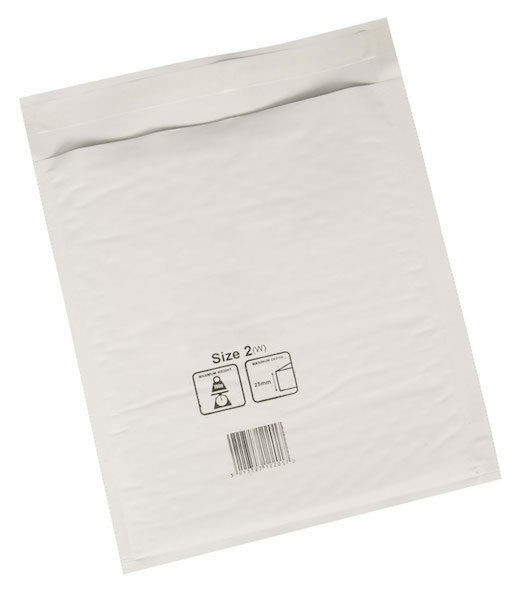 Protective, light bubble-lined postal bags with self-adhesive flap seal. 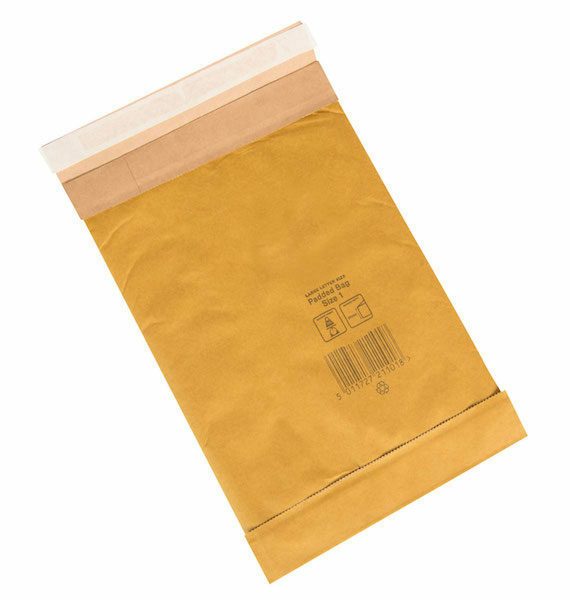 Protective mailing envelope with 100% recycled fibre padding. 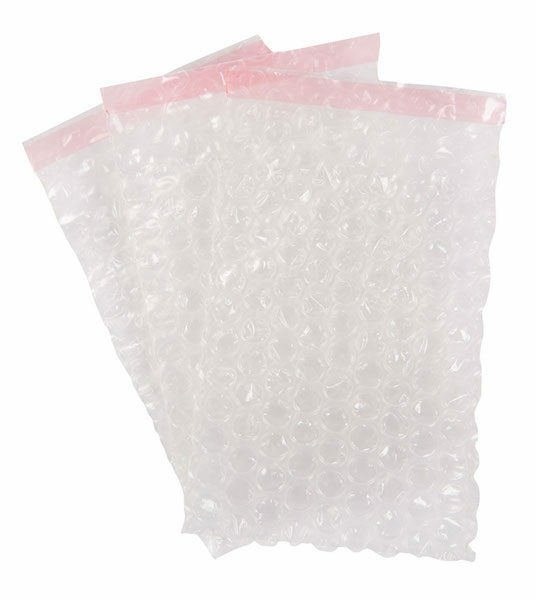 Sealable bags made from bubble film for cushioning contents in storage and transit. 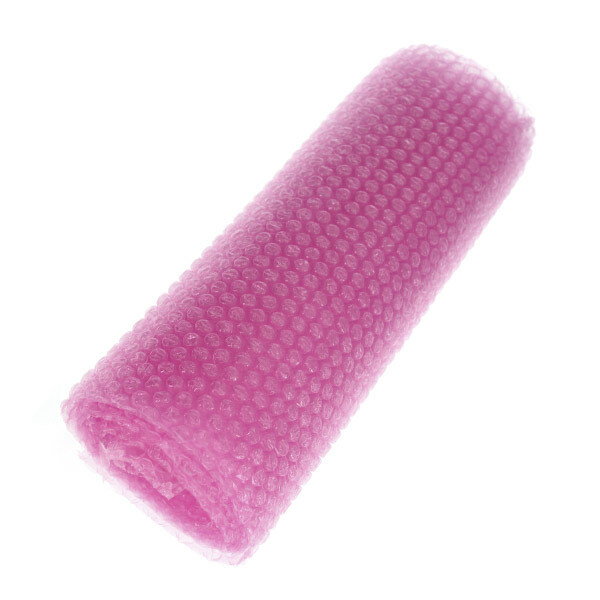 Pink bubble wrap with anti-static properties to protect products from static damage. Full range of sizes and specifications available. 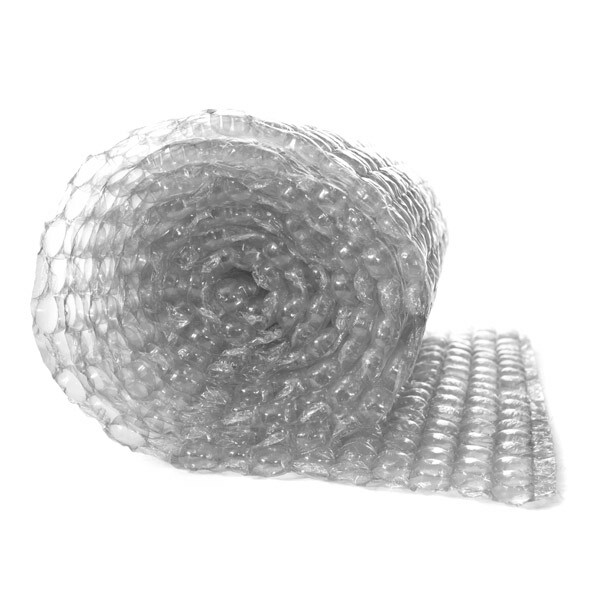 Bubble wrap film available in various specifications to suit your packaging requirements. 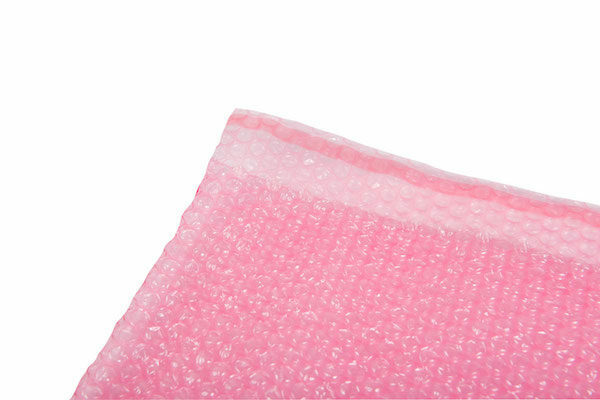 Pink dissipative bubble pouches suitable for static-controlled environments.